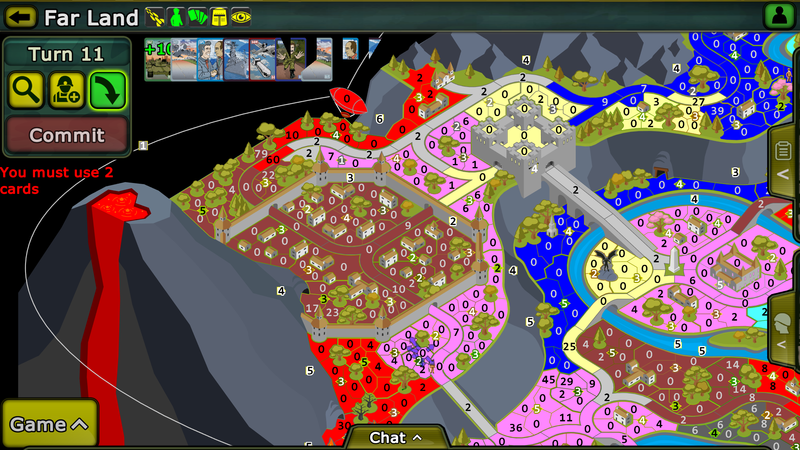 Warzone (WarLight 2) is now live!! I’m pleased to announce that WarLight’s first official sequel, Warzone, has now arrived! Warzone builds upon WarLight, adding tons of new features and capabilities, while retaining all of the amazing maps and gameplay that WarLight built. 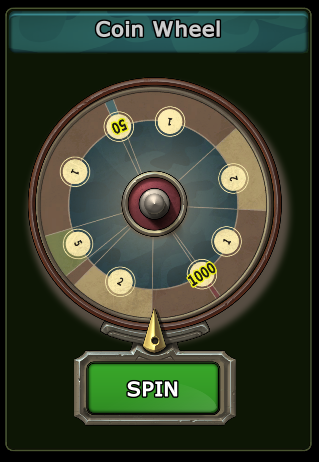 The coin wheel can be spun via the Android or iOS app after each multi-player win, max once every 20 hours, after watching a short video. Use these coins to play coin games or tournaments, or spend them in the Warzone store! The new website and WebGL version of the Unity version is live now! If you want to try it out, select your name in the upper right corner and select “Switch to Unity”. You can always switch back to Flash using the same process. For the best experience, I recommend installing the Nightly version of FireFox as it’s much faster than other browsers at loading Unity apps. The Android app will go live within a couple hours. The iOS app will go live within 3-7 days due to Apple’s review process. Author FizzerPosted on November 13, 2017 November 14, 2017 71 Comments on Warzone (WarLight 2) is now live!! Warzone launch date: November 13th (Monday)! 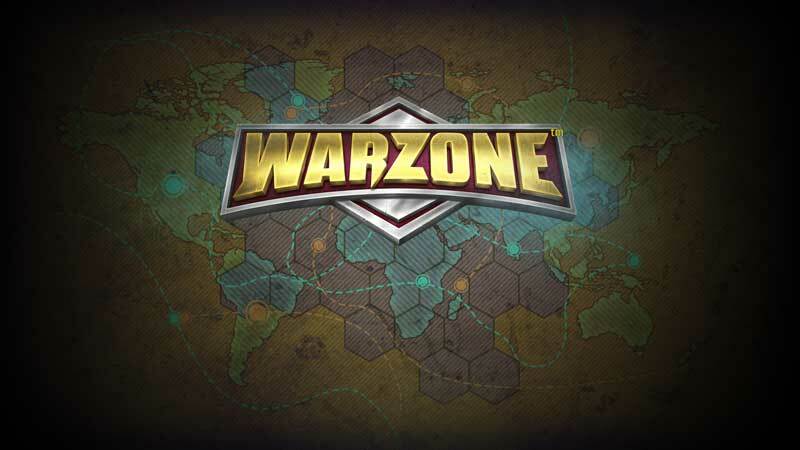 I’m pleased to announce the release date for the previously announced Warzone launch! It will go live this Monday, November 13th 2017. The new website will go live on that day. The Android app should become available within a few hours after that, and the iOS app will probably be available within 3-7 days due to Apple’s slow review process. In the evening I’ll host a launch party stream on twitch. Hope to see you there! Author FizzerPosted on November 10, 2017 41 Comments on Warzone launch date: November 13th (Monday)!